We are witnessing the rebirth of a company, one that’s emerging from a decade where its products overlapped and leaked into one another like layers on a sub-standard trifle. Success hinges on differentiation – creating clear daylight between each pillar, and that’s precisely what’s happening here. Seen any DB11s painted in Radioactive Lime recently? Didn’t think so. 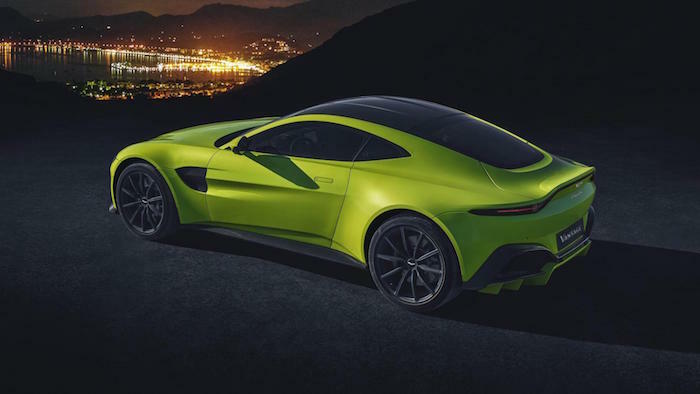 And the Vantage’s official launch colour is just the beginning of the changes that make this the Aston for people who enjoy the art of driving fast. It’s the second instalment of McLaren’s Ultimate Series, five years after the P1 rearranged our understanding of the natural world. Now it has a name – the McLaren Senna. 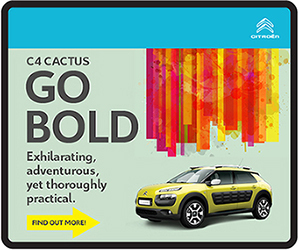 Bold move, right, naming it after arguably the world’s greatest racing driver? But when you learn that Bruno Senna, Aryton’s nephew, has been involved in the development, and its mission statement is to be the company’s most focused and effective track car ever, it fits. Unlike the P1, it is not a hybrid. You’ll find no battery ballast or e-motors here, just a development of the 720S’s 4.0-litre twin-turbo V8 wound up to 789bhp and producing 800Nm of torque, channeled through McLaren’s trusty seven-speed twin-clutch ‘box. 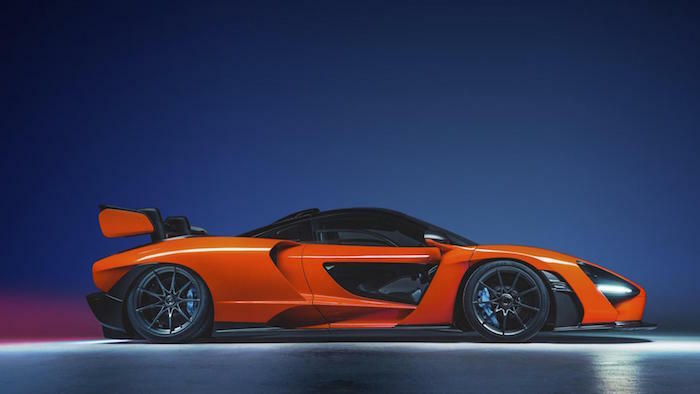 These are numbers that are no longer startling in the world of 1,400bhp+ hypercars, but when you combine that figure with the Senna’s obsessive focus on weight and downforce, its potency grows. McLaren claims a dry weight of 1,198kg, 85kg less than the 720S despite packing 79bhp more. That’s 553bhp-per-tonne for the 720S versus 659bhp-per-tonne for the Senna – quite some leap. The new RenaultSport Megane launches with a number of headlines. First up, it has four-wheel steering as standard. 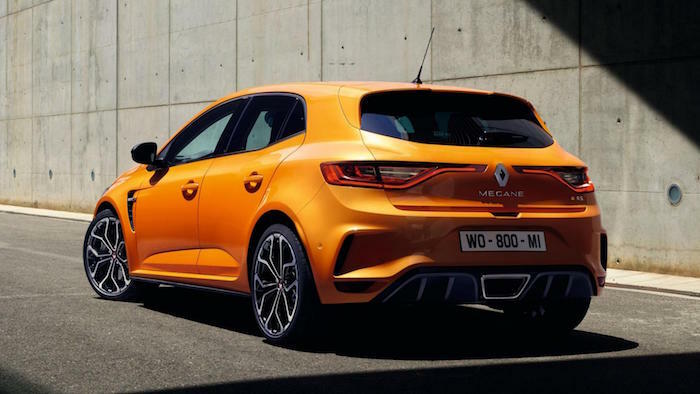 No other hot hatch currently offers that, and it comes – whether you like it or not – with both of the Megane’s chassis options. As always with fast Renaults, you’ve a choice of Sport (softer) or Cup (harder) suspension setups, the latter getting a proper differential on the front axle. That’s the one you want. You also have a choice of gearboxes, with a manual or twin-clutch auto available, both with six speeds. The latter gets big, fixed paddles for when you want to change gear yourself, and with launch control it ought to be the faster option, too. But the manual will no doubt be more engaging. 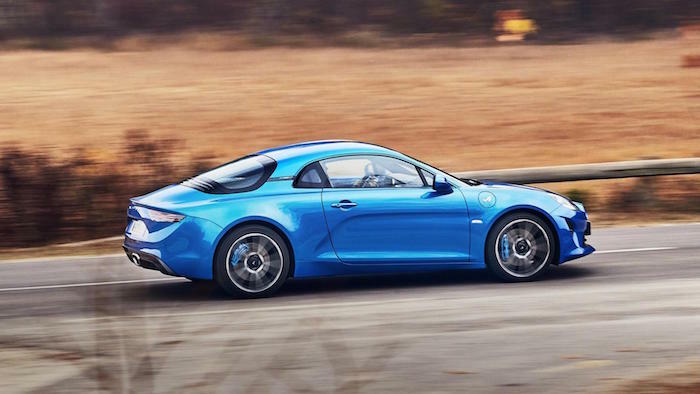 The engine is a 1.8-litre four-cylinder turbo, just like you’ll find in the new Alpine A110 sports car. Only here it drives the front wheels, and it’s more powerful, too. For now, it produces 276bhp and 389Nm, which means it’s only a smidge more potent than the 2.0-litre turbo it replaces. But fast Meganes have always been about handling nous, rather than high power outputs. Hopefully nothing’s changed here. 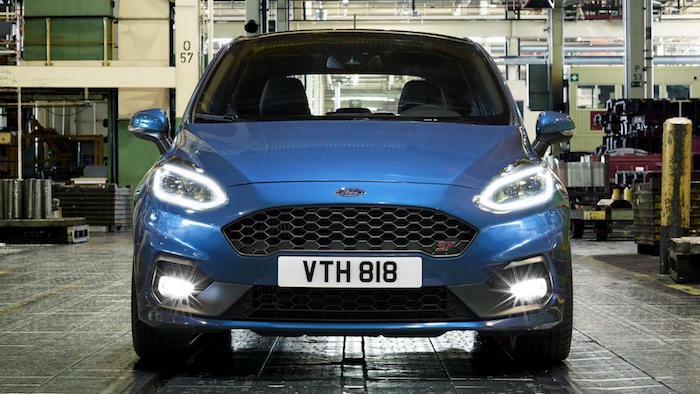 It’s the brand new Ford Fiesta ST. And similar though it may look to the car it replaces, it really is brand new beneath. And it’s exhibiting quite a philosophy change. The current ST is a superb little hot hatchback that keeps things simple, the turbocharger on its engine the only notable nod to ‘technology’. Its replacement, however, is different. 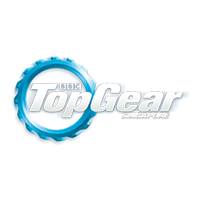 Out goes a 1.6-litre four-cylinder engine, replaced by a 1.5-litre three-cylinder turbo petrol with 197bhp and 290Nm. Lots of clever stuff like direct fuel injection and twin-independent variable cam timing help make the engine very efficient, says Ford, and though it still drives the front wheels through a manual gearbox, the next big piece of news concerns driving modes. The outgoing Fiesta ST simply has a stability control button. Now, a drive select system will allow Normal, Sport and Track modes for the steering, engine, stability control and even engine noise, with something called Electronic Sound Enhancement now fitted as standard. Overall, it’s a far more multifaceted car than the unashamedly old-school ST it replaces. The aim, we’re told, is for the new Fiesta ST to “deliver a broader appeal for an even wider range of car-buyers”. Bigger wheels and edgier styling than its SUV rivals isn’t enough to earn the Lamborghini badge. 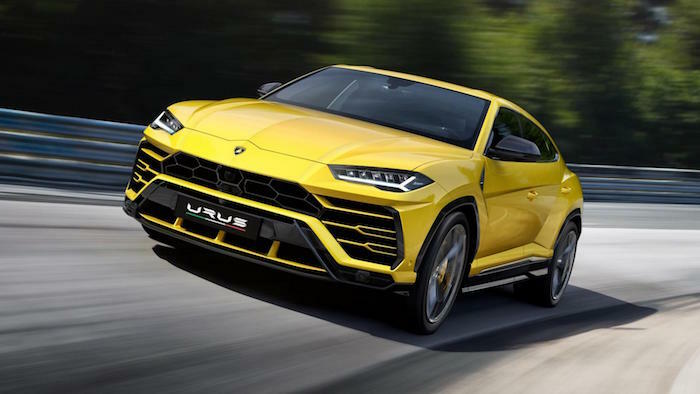 For that, the Urus must possess a vicious turn of speed, which is where 641bhp, 850Nm of torque (available from 2,250rpm), 0–100km/h in 3.6 seconds and 304km/h flat out come into play. Before you start Googling furiously, the 707bhp Jeep Grand Cherokee Trackhawk also takes 3.6secs, but that’s from 0-96km/h, and it trails by 16km/h at the top end. That makes the 2.2-tonne Urus officially the fastest SUV out there. Frankly, we’d be perturbed if it wasn’t. First off, it weighs just 970kg. That’s a massive 80kg saving versus the last Swift Sport, which already felt like it would blow away in a stiff breeze. Though the new one’s 40mm wider, Suzuki says its new platform is the key to cutting out chub. Not bad going, since the engine has sprouted a turbocharger. Yes, pray silence for the passing of the last naturally aspirated hot hatch. 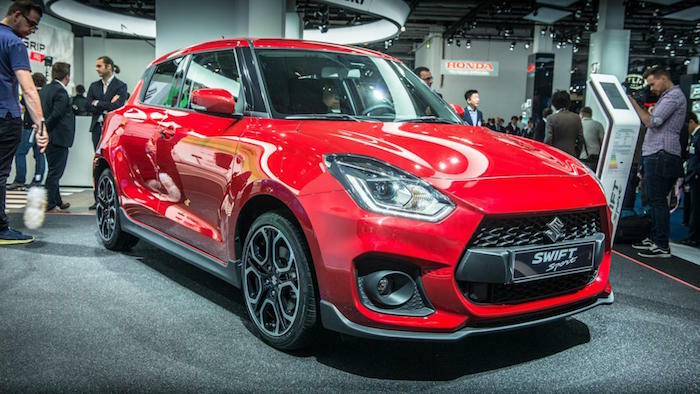 And when you eye the specs and see the new Swift Sport’s ‘Boosterjet’ 1.4-litre turbo engine develops 136bhp – just 2bhp more than before – you might feel a tad cheated. Fear not. You don’t need more power when the cabin has more red highlights than a Paramore concert. That’s got to be worth fifty brake horsepower. 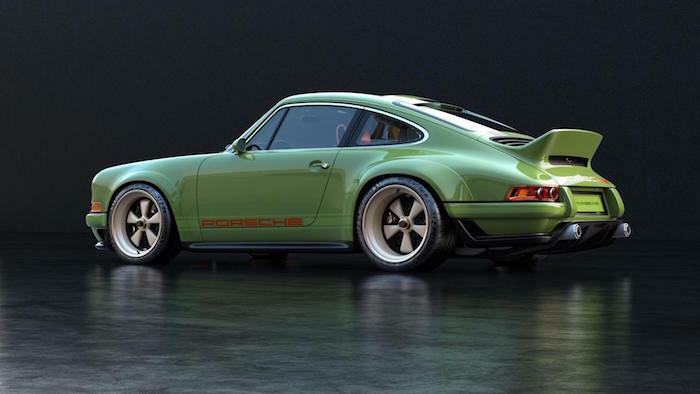 The engine is a Porsche four-valve, four-camshaft, naturally aspirated, 493bhp, air-cooled flat-six, revving to 9,000rpm and designed in collaboration with none other than Hans Mezger. Our hairs are standing to attention at just the thought of it. A lightweight six-speed manual developed by Hewland and left with a mesmerising exposed linkage, send all that power to the rear tyres – bespoke Michelin Pilot Sport Cup 2s. Lighter suspension components with tweaked geometry and bespoke damping by EXE-TC up the cornering performance, while 18-inch forged magnesium BBS wheels and new carbon-composite Brembo brakes strip precious kilos, and look suitably pornographic. In fact the weight drops to as little as 990kg – a power to weight ratio approaching 500bhp per tonne. The Alpine A110 does things differently. Whether that makes it better or worse than a Porsche Cayman depends on your priorities and perspective. But fundamentally it’s a terrific car, a genuine exponent of light weight that makes you question the claims of almost every firm that says they build light cars. 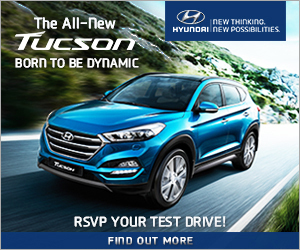 It tackles difficult roads with unflappable poise and agility, it’s a non-threatening sports car that proves that you can reverse the trend towards bigger wheels, bigger brakes, more power and more weight and still have a capable and exciting sports car. There’s not much that flows across country with so little effort and so little energy expended. Will it be a success? We sincerely hope so, but above that we hope it will be influential, will show other marques that nothing’s changed and weight saving still matters and can be achieved. As we embark on the era of electric cars with their heavy battery packs, that seems curiously important. 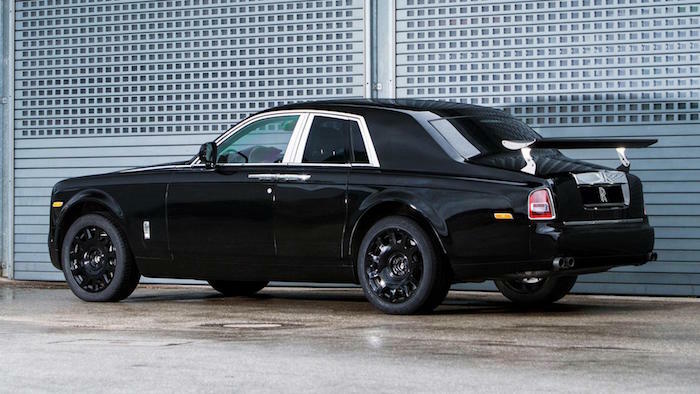 It’s not just Lamborghini upsetting the purists with a butch new SUV (which we expect to look quite different to the old Phantom-based development mule, above). It has promised a car that’s “as much about the pioneering, adventurous spirit of Charles Rolls as it is about Sir Henry Royce’s dedication to engineering and innovation.” But beyond such sentimentalism, we can expect the poshest SUV around, a “magic carpet” ride and exclusivity by the bucket load. 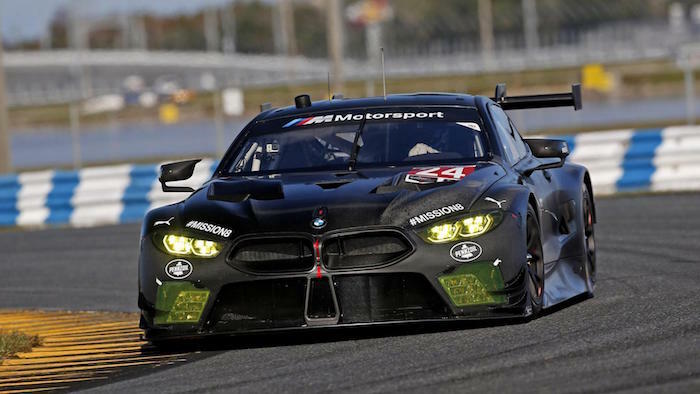 BMW is returning to Le Mans, and it’s doing so with a racing version of the new 8 Series coupe. More specifically, the M Division’s M8 version. And this is it. We’ve had glimpses of the M8 GTE in testing before, but never so short on disguise. As well as showing us what the race car will look like, it also gives us a good look at the road-going M8, too.